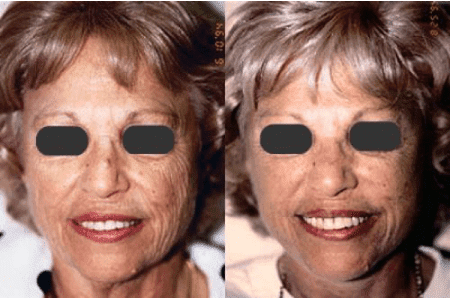 Age: 60 Gender: Female Procedure Description: 63-year-old female who got tired of looking older than her husband who is the same age. Three months after facelift only. 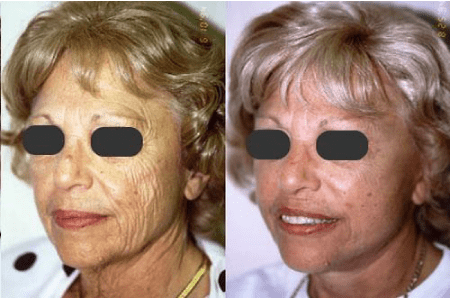 Age: 60 - 69 Gender: Female Procedure Description: Pre-OP Feisty 67 year old grandmother from NYC with active social life does not act or feel like she looked here. 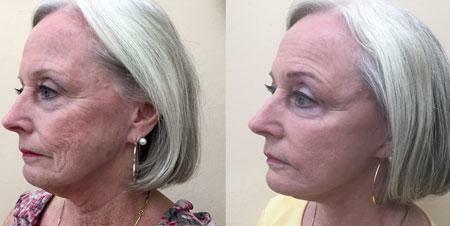 Post-op One year after Facelift and Eyelid Lift, happy and more active than ever! 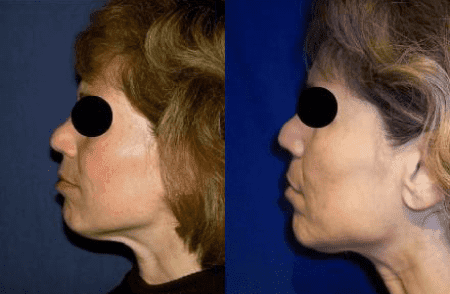 Age: 60 - 69 Gender: Female Procedure Description: Pre-op-60 year old New Yorker with an active social life was most concerned about redundant skin in her neck. 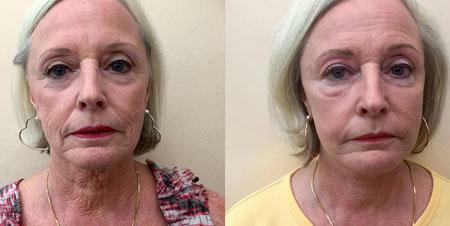 She presented for facelift, hoping to look refreshed, but still wanted to look like herself. 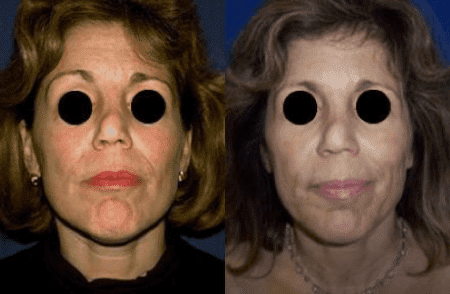 Post-op- 6 months after full facelift, upper eyelid Blepharoplasty and Mini-Brow Lift, thrilled that she can save her scarves and turtle neck sweaters for really cold days only!